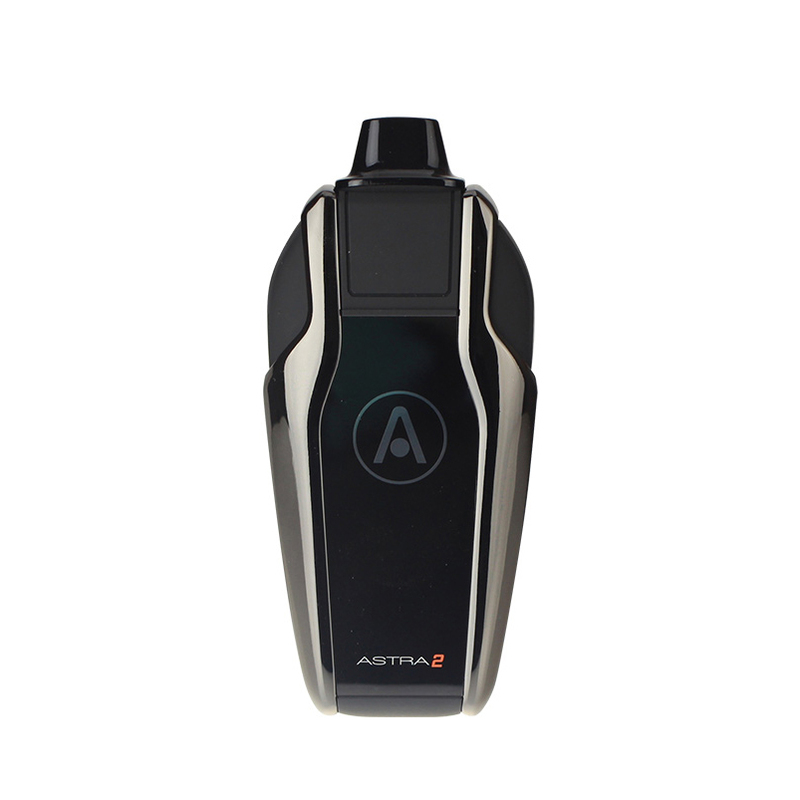 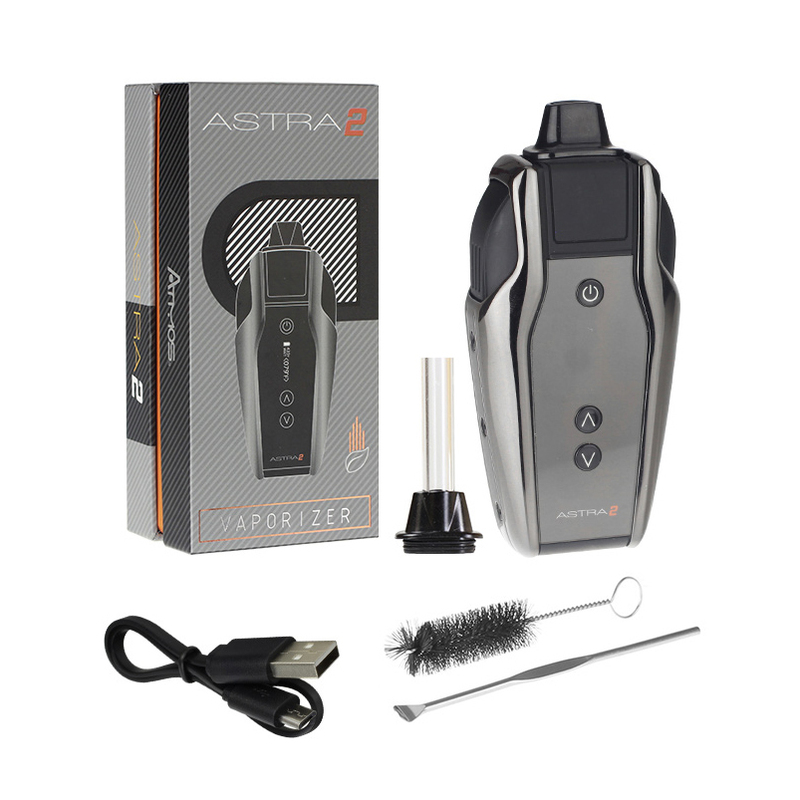 The Atmos Astra 2 is a redesigned dry blend portable vaporizer from AtmosRX that now sports an ultra sleek look and compact/ergonomic body for easy on the go vaping. 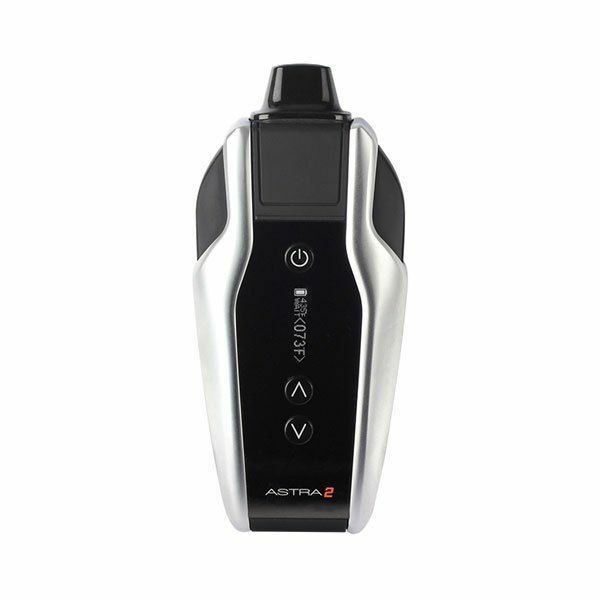 It comes equipped with Atmos' innovative Easy-Acess mouthpiece system that allows you to refill the high grade ceramic heating chamber and return to enjoying sweet clouds in just moments. 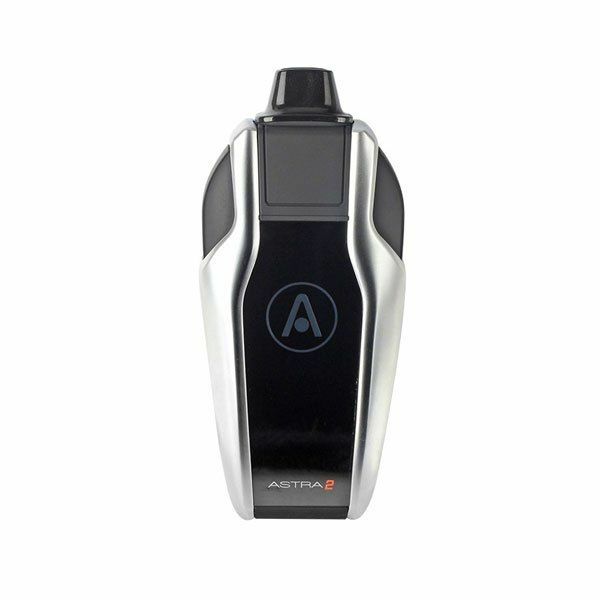 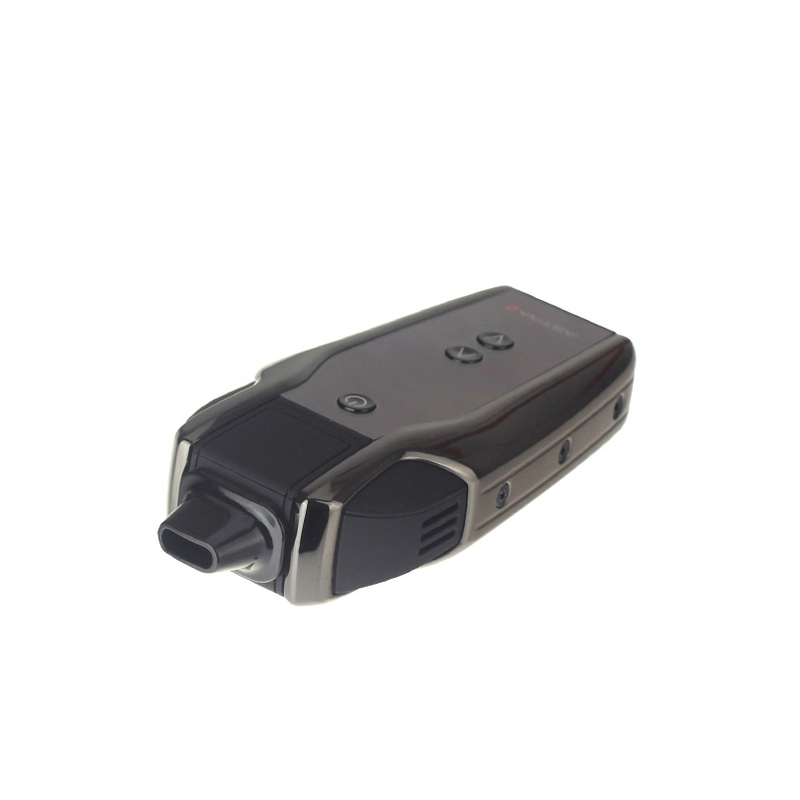 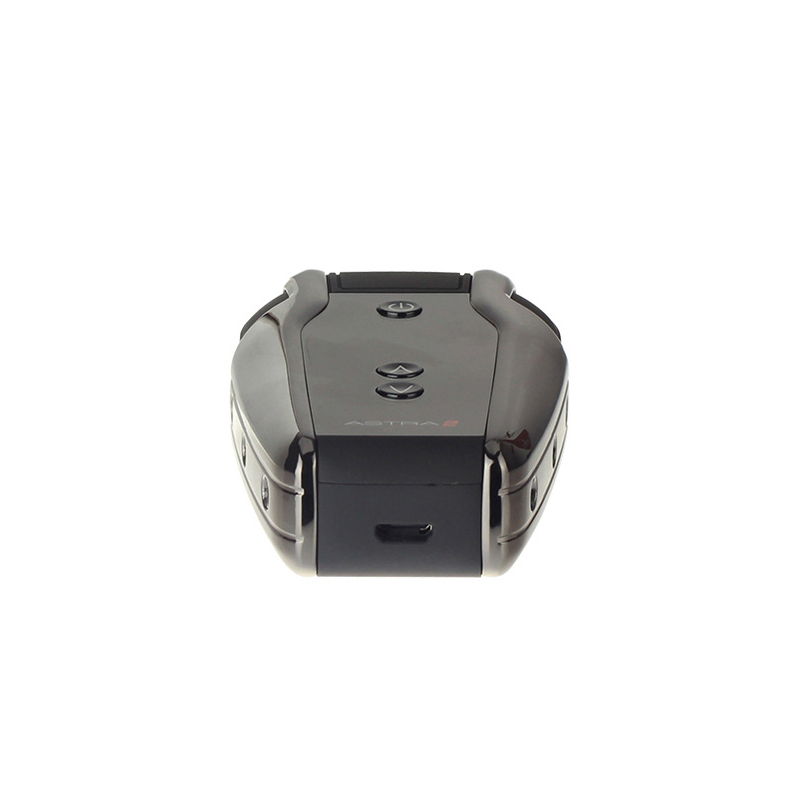 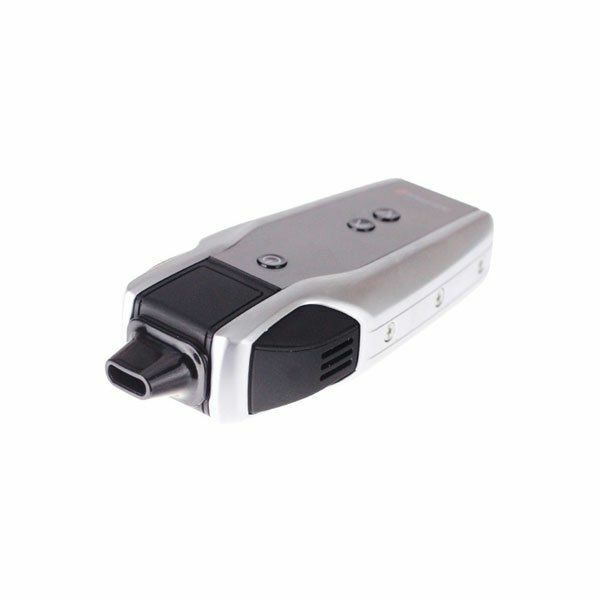 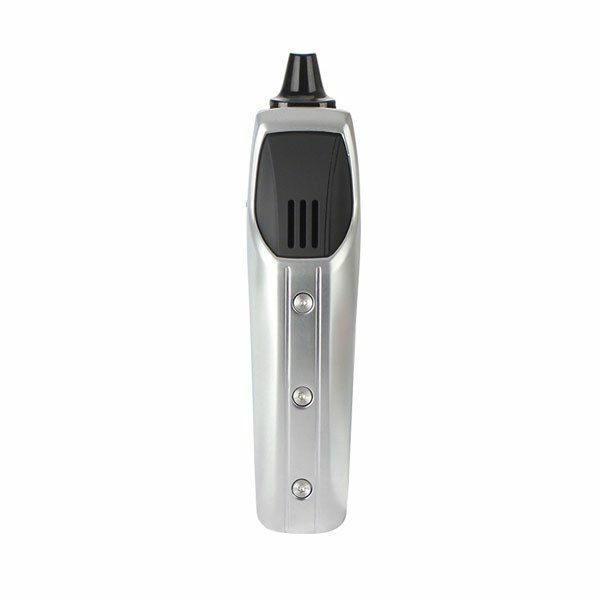 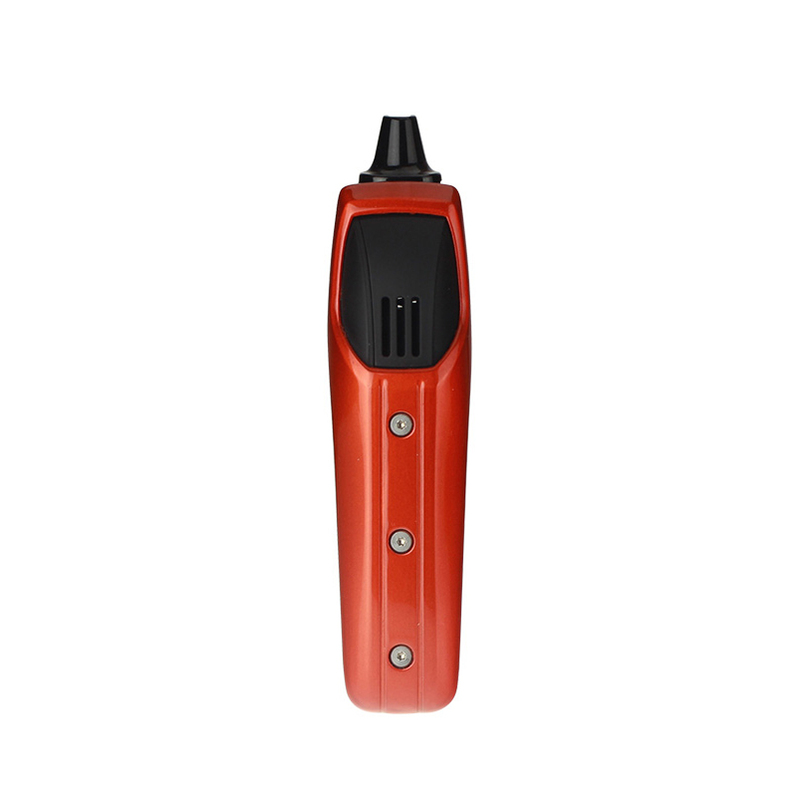 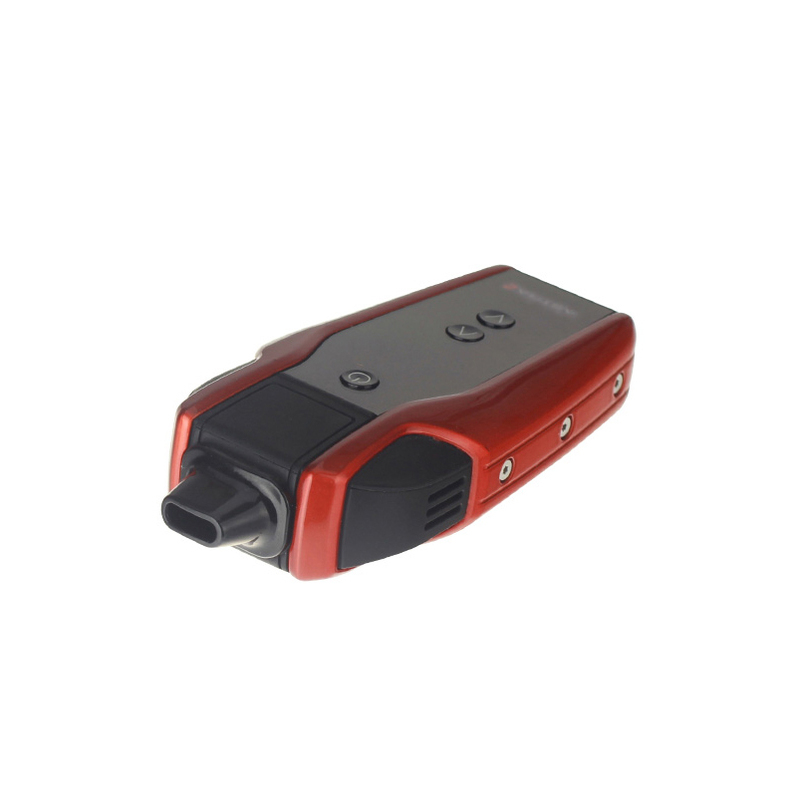 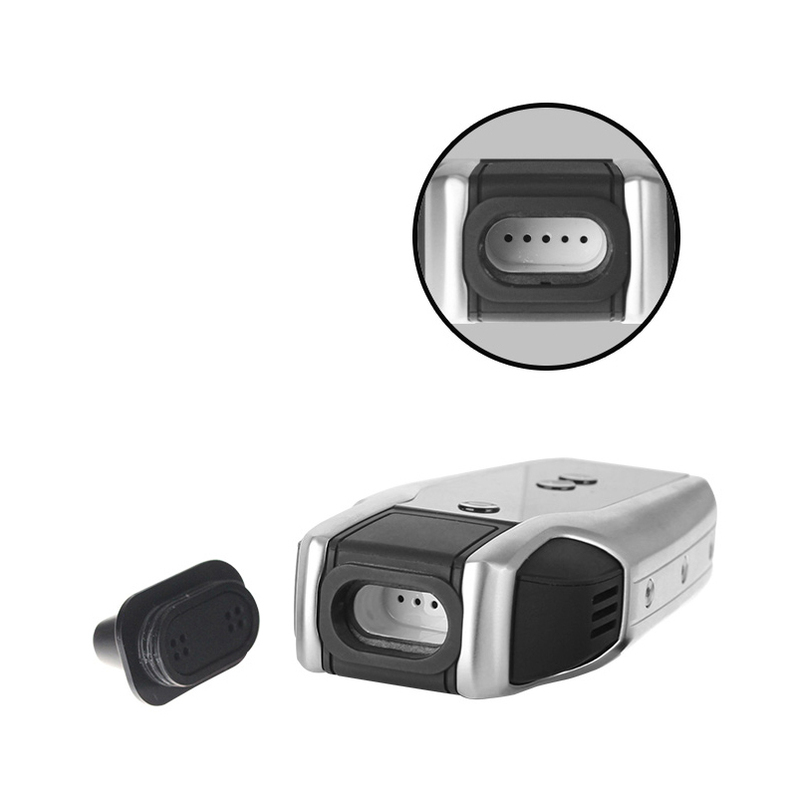 Atmos incorporates a powerful and long-lasting 2200mAh lithium-ion battery that offers precise temperature control, allowing you to heat your favorite dried blends anywhere within the range of 300-435°F for up to 5 minute sessions at a time. 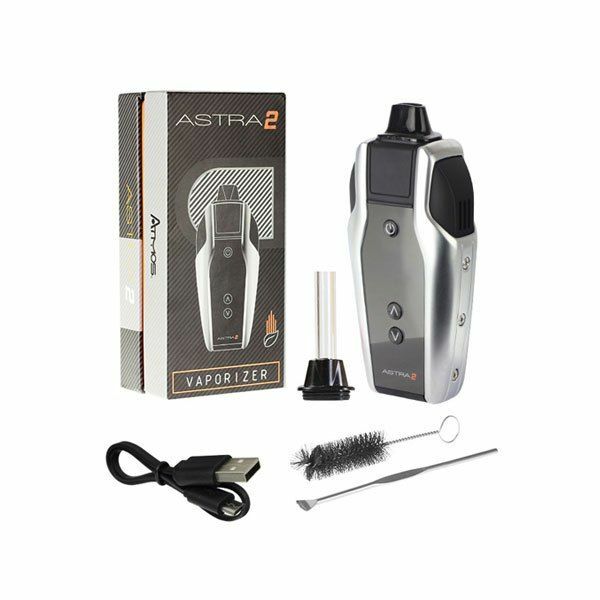 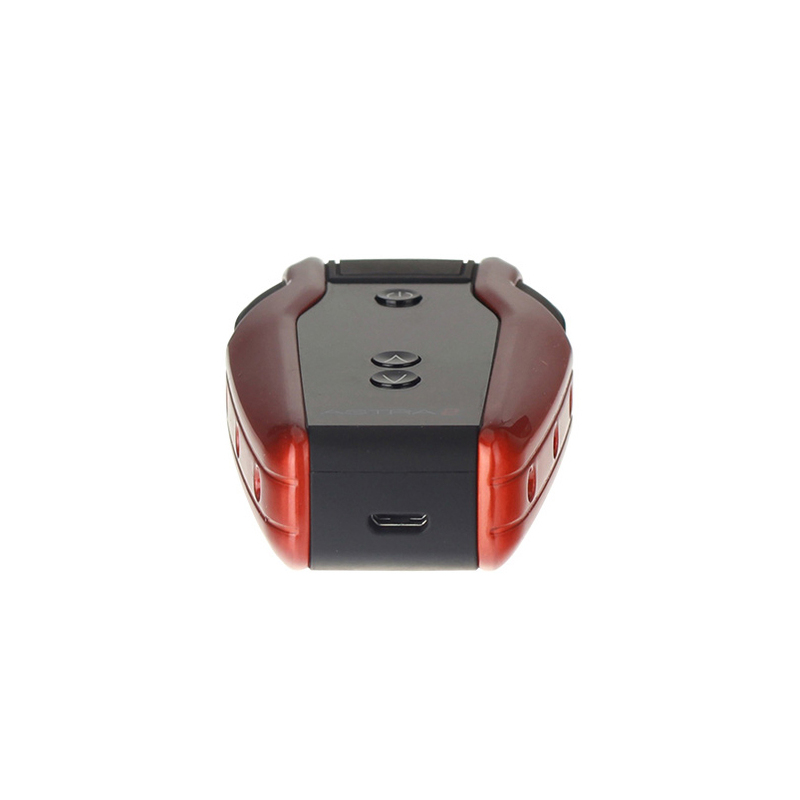 The Astra 2 also features a durable/scratch resistant anodized housing, a large OLED display screen for easy adjustments and it is backed by Atmos' unmatched 5 year replacement warranty program. 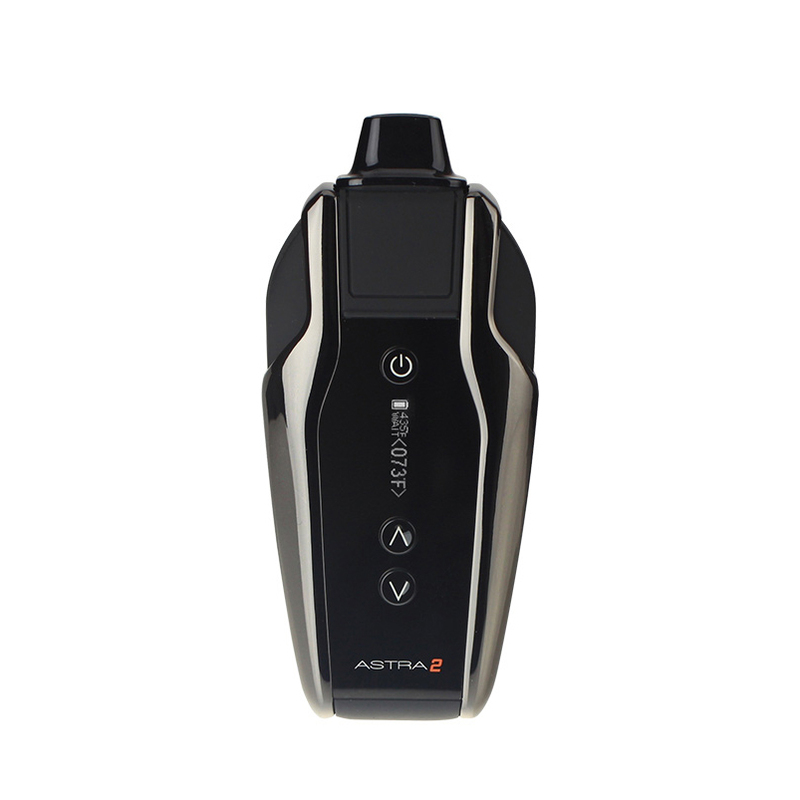 EZVapes.com is an Atmos Authorized Dealer and sells only genuine Atmos products. 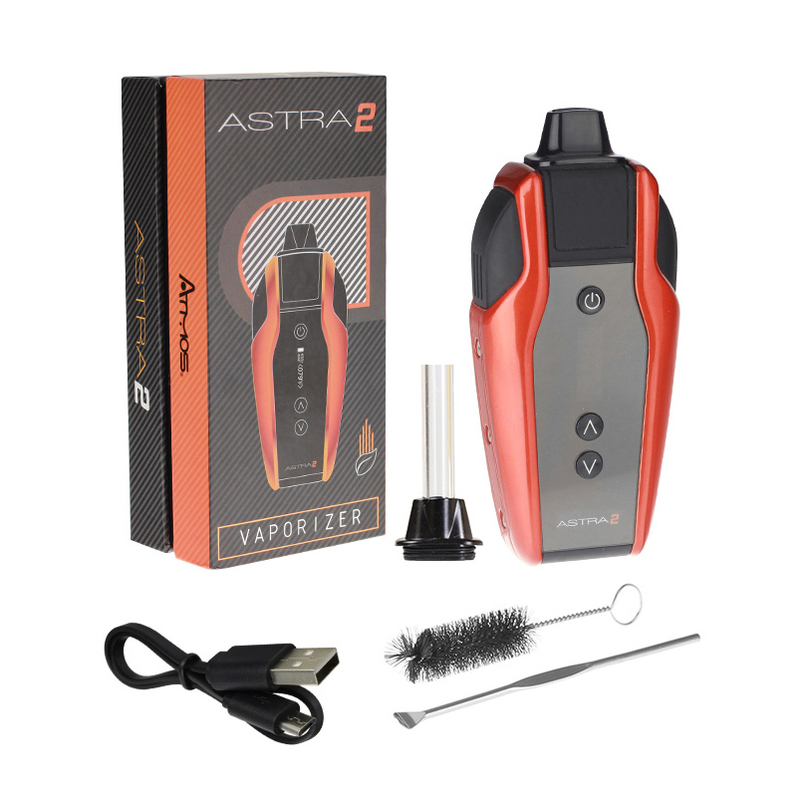 The Astra 2 Vaporizer is covered by a limited 1 year warranty from manufacturer defects with a 5 year replacement program from AtmosRX. 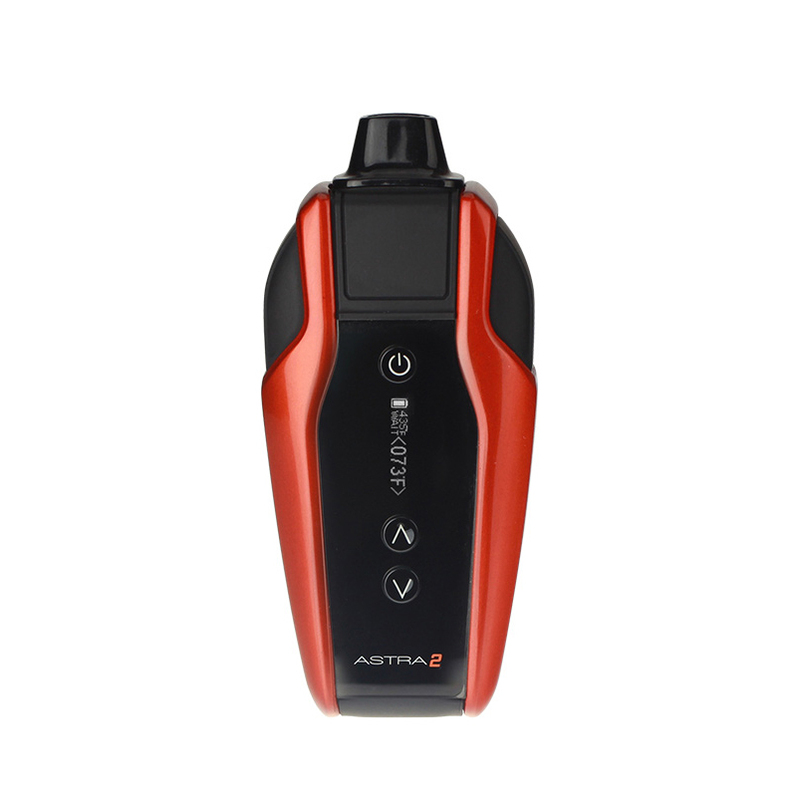 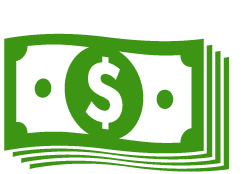 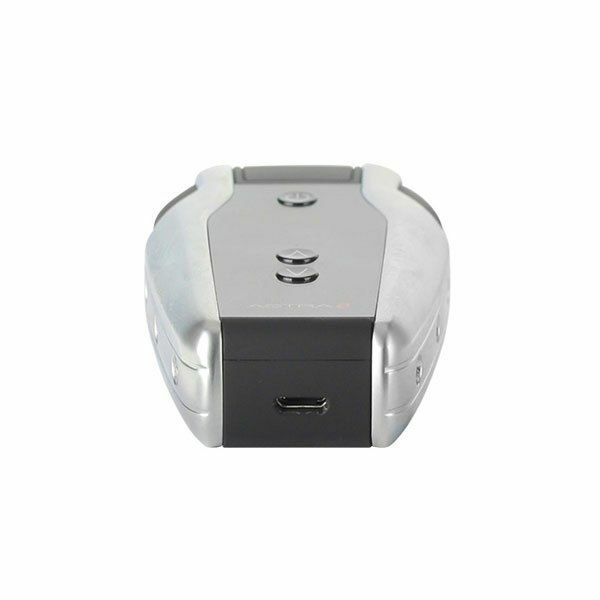 EZVapes.com is an authorized Atmos seller.